The smartphone Oppo A3s will be available online and in retail stores from July 15. Chinese smartphone maker Oppo on 13 July unveiled a new mid-range smartphone "Oppo A3s" for Rs 10,990 in India. The device houses 13 MP +2 MP dual rear camera system and an 8 MP Artificial Intelligence (AI)-enabled front camera. 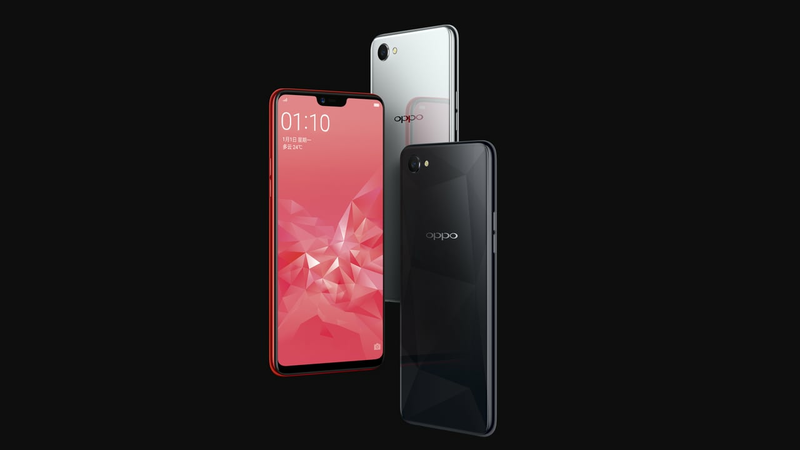 It has a 6.2-inch super full-notch screen, Oppo's AI beauty technology for enhanced selfie experience, 2 GB RAM and 16 GB internal storage. "With A3s, we aim to offer consumers, especially youth, who are looking for an advanced camera phone that offers a strong battery life," said Will Yang, brand director, OPPO India. The smartphone is powered by Qualcomm Snapdragon 450 octa-core processor and fuelled by a 4,230 mAh battery. The handset supports a "music party" function that would enable users to connect multiple smartphones with versions of Oppo's own Android-based ColorOS 5.1 or above to play the same track using hotspot, eliminating the need for speakers.